If you are one of them and you packed your running gear with you (of course you did :)), why not join us on some causal run or a short race on Medvednica mountain, it’s a perfect getaway from hot Zagreb streets… Running scene doesn’t stop during summer. Most of the clubs move their trainings in Makismir park where you can see a lot of runners in later evening hours. Every Thursday in the afternoon (18:00) there’s a race on Bikčevićeva path on Medvednica called Puntijarka League. It’s a short mountain race from the bottom to one of the most popular mountain huts. The temperature in the forest is guaranteed few Celsius cooler than in the city 🙂 And when you descend back after the race, the beer that is chilling in the creek is waiting for you. It’s always a nice vibe after the race. For those that are early-morning types, there’s JGL (League), also a mountain race, but with the finish at the top of the Medvednica. The dates during summer are 03 July, 07 August and 04 September. Oh, this one is in 5.30 in the morning, you read it right, in the morning 😉 It sounds crazy, it is crazy, but the feeling of running to top of the mountain while everybody else are still sleeping, checking the sunrise and first morning sun rays, it’s hard to describe and gives you this great sense of accomplishment for the rest of the day! 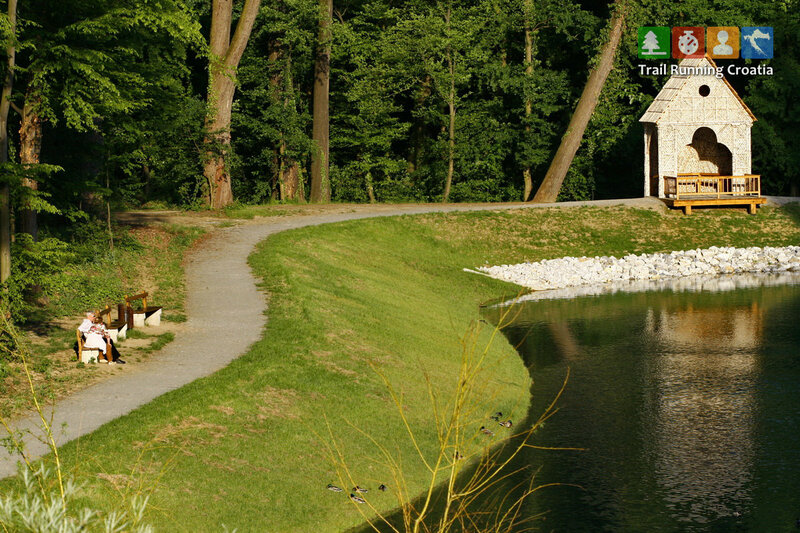 The third league in Zagreb area, Sljeme Trail Kružok has two races during summer, on 07 July and 24 August. They are a bit more long (cca 7-10km) but with less climbs and with included descents. The route is marked and not revealed at any time. Only the distance, elevation gain and start/finish location are known. The league is sponsored by Sport LAB who provides valuable prizes for the luckiest ones.